From Seven 20. 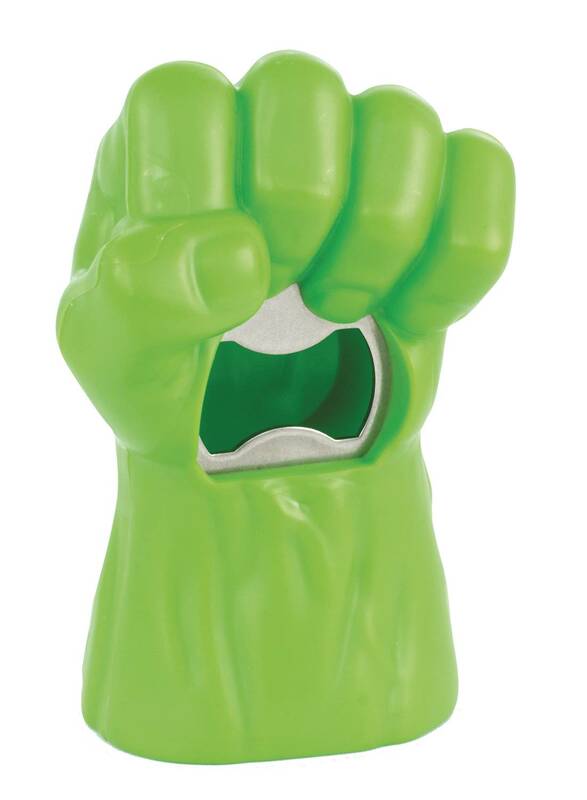 Open your beverage like a super hero with this Marvel Hulk Bottle Opener! 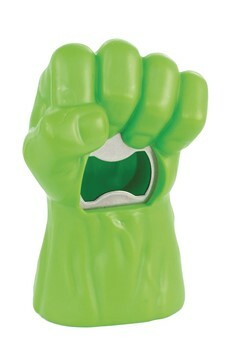 Based on the iconic Hulk fist from the epic Marvel movie franchise! Perfect for opening soda, pop, beer and more! Makes a great collectible gift for Marvel, Avengers, and Hulk fans!.